BERLIN/CHICAGO - People with hay fever hate dust. That was the premise of a marketing drive launched by British vacuum cleaner maker Dyson with US retailer Target Corp. Using data about its customers' shopping habits, Target homed in on shoppers who likely had allergies and showed them ads for Dyson's cordless V6 vacuum on social media and Target's website. The result: sales for the vacuums doubled among shoppers who regularly purchase anti-allergy treatments and products such as Claritin or humidifiers on Target.com and in stores. Data about real people and real behaviors “actually get a much stronger result because the fidelity of that data is so much richer," said Kristi Argyilan, Target's senior vice president of media and guest engagement. By carving out a space for themselves in the booming digital ad market, they are taking on Alphabet Inc's Google and Facebook Inc and the $114 billion they received last year in global online ad revenue. 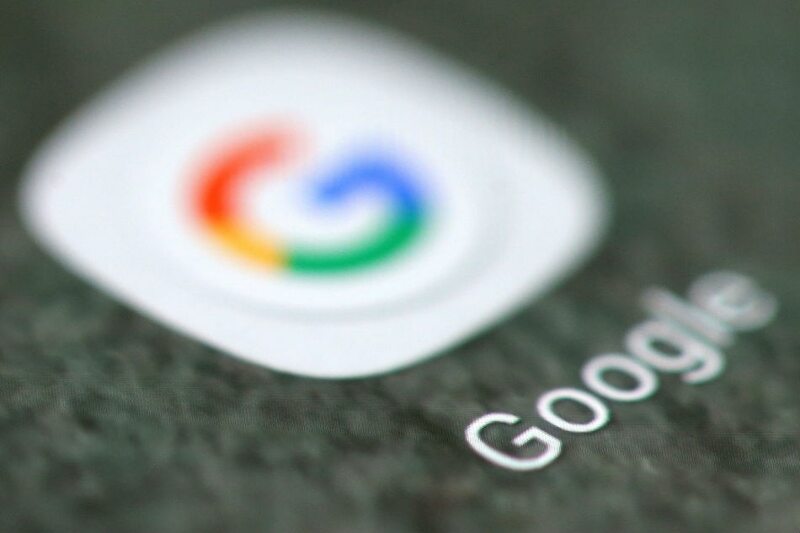 According to research company eMarketer, Google and Facebook’s revenue accounted for nearly half of the global market in 2017. "To the extent that the retailer can help the manufacturer, it becomes a new revenue opportunity and a way forward for them," he said. "We’re very much at the start of this." "We're making sure that when consumers are typing in 'ketchup', our product is really above, that it comes up into that first screen," Nina Barton, Kraft Heinz president of global online and digital growth, told Reuters in an interview. “Companies like Kraft Heinz and Nestle have always paid for a premium placement, whether it's at the front of the store, in an end-cap or premium placement on a shelf. This is simply the evolution of existing processes to a digital storefront,” he said. Procter & Gamble, the world's biggest advertiser, pressured Facebook and Alphabet’s YouTube and other media companies to reveal how many people see their ads and how ad agencies spend advertising dollars. "Even Facebook and Google can't tell P&G properly whether their ads have worked, whereas if you're buying retail media we can measure whether there has been a statistically significant uplift from running that media campaign," said Guillaume Bacuvier, a former Google advertising executive who is now chief executive of customer data company Dunnhumby, which is owned by British supermarket Tesco. The average time that an ad is viewable on retailer sites is about 16 seconds, according to Dunnhumby, which defines "viewable" as when at least half of the ad is on the screen. It is those kinds of numbers that are helping win over marketing experts including Andrew Clarke at Mars Inc, another major advertiser and the maker of M&M's candy and Wrigley's gum. "The advantage potentially of these players is they can help really demonstrate the impact of our marketing dollars on a transaction, both online and potentially offline as well," Clarke told Reuters.